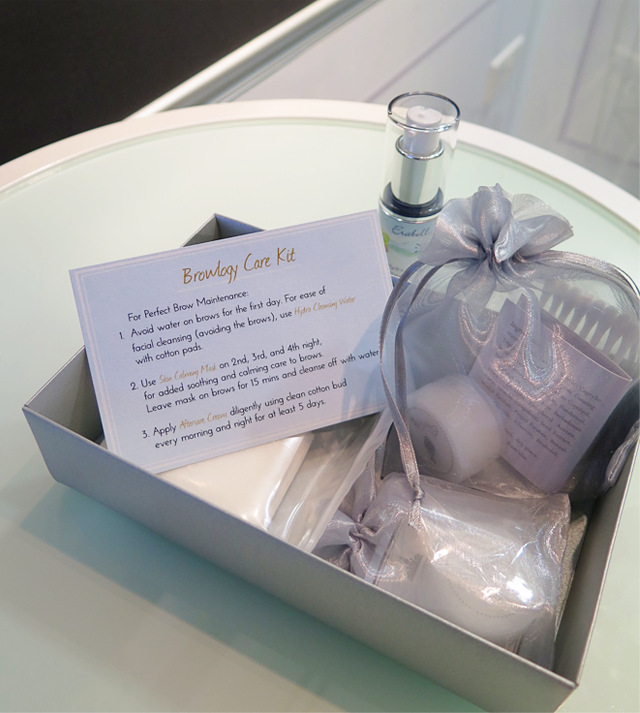 EVENT: Erabelle's Beauty & the Browlogy Bloggers' Event. 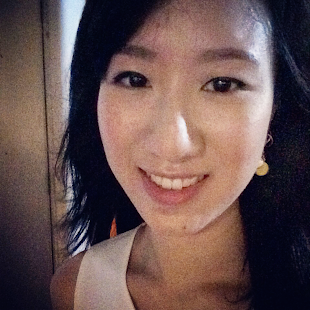 My February concluded with a cozy little party held by Erabelle at the Bugis outlet. I have always been intrigued by the brand because the Erabelle ladies look incredibly elegant in their pink kimonos. But brows are really everything. Depending on their lengths and shapes, brows can make or break your look. Hence, I stick to my brow therapist like lovers stick together. BUT quite frankly, I was a teeny weeny bit bored of the way my brows looked and I really did want more of an arch. BUT BUT... I'm way ahead of myself. 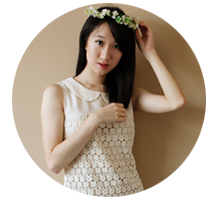 First, an introduction to Erabelle. 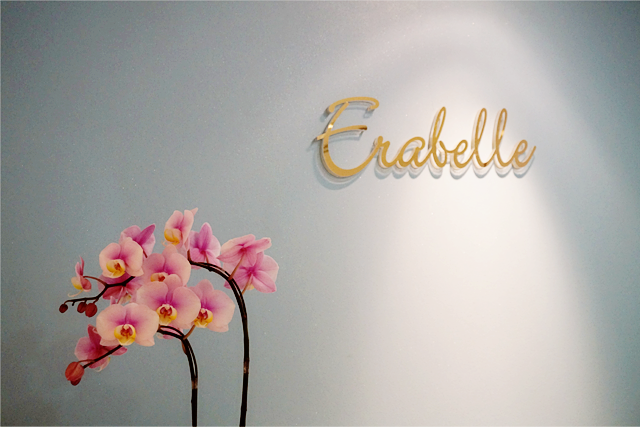 Erabelle understands that today's women are bogged down by many commitments. And so, it becomes increasingly difficult for us to keep up with our personal care. Hence, Erabelle's philosopy - Beauty in an Instant. Erabelle prides itself in coming up with solutions to simply beauty routines so that we can put our best face forward anytime and anyway with minimal time and effort. And without paying less attention to our commitments. 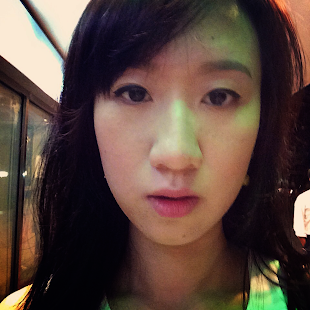 One such solution is Erabrowlogy, which is Erabelle's latest brow treatment. A holistic eyebrow embroidery, it utilizes the specialized Eurpoean Softstroke technique with a European micro-pen to apply colours just below the epidermis of your skin. The result is a set of beautiful, natural-looking and perfectly-drawn brows for 2 to 3 years, with the full course of treatment and proper care. Bid pale and naturally sparse brows goodbye! Psst! Just to assure you that you are in safe hands, Erabelle has been a Brow Expert with more than 9 years of experience! And it has received the most awards for their brow services. Erabelle currently has 4 outlets in Singapore. The Bugis one is actually Erabelle's first but it has just been newly renovated with a fairy tale concept. Erabelle hopes to create a warm and familiar ambience, like that of fairy tales, which is complementary with their warm and sincere service. And just like all fairytales, things end with a 'happily ever after'. There are 3 private rooms and each comes dressed in a different tale; Beauty and the Beast, Cinderella and Little Red Riding Hood. And gosh, were the rooms beautifully done! I love the Cinderella one the most! And aren't those pillows the most luxurious ones you have ever seen? There's even an iPad in-built in the walls, so that you can pick your songs as you get your treatments done! Erabrowlogy consists of just 5 quick steps to achieve gorgeous, semi-permanent brows to frame your face! Step 1: Brow Preparation - A brow mask will be applied onto your brow area to remove dead skin cells and excess sebum, whilst hydrating your skin. This is especially beneficial for those with oily or dry skin, as unhealthy skin condition is a factor that contributes to weak colour retention. Step 2: Erabrow Design - The customization design process includes a face shape and eyebrow analysis, designing, trimming and tweezing. Creation of the perfect arch will then be done with Erabelle's Long-Lasting Brow Pencil, which shade is chosen accordingly to suit your skin tone and hair colour. Next, comes the penciling in the brows to simulate look of full brows and you can compare the before and after Erabrow Design. 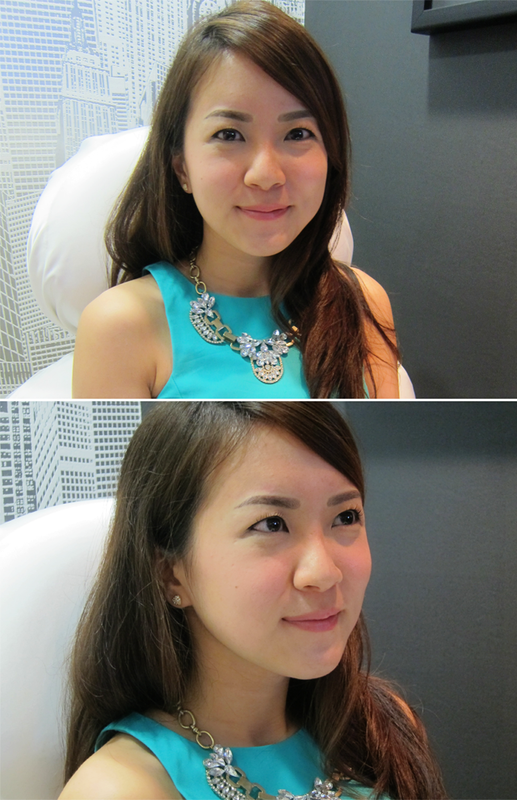 If you're happy with the brow shape, you'll proceed to step 3 of the Erabrowlogy! Step 3: Patch Test - The patch test is done before the procedure to test for any allergy to the certified colour pigment used. Step 4: Preparation of Equipment - New Micropen tips and colour caps are used for every customer to ensure that strict hygiene standards are observed. Step 5: Application of Colour - The Softstroke technique is used, coupled with topical numbing cream and micro-pen so as to induce an experience of minimal discomfort. For ease of cleansing, the cleansing water can be used with cotton pads to cleanse the face, avoiding the brow area. Here's Louisa and her new brows after about an hour! I love how defined and natural they look! ... TADAHHH! Look at the drastic difference! Seriously, guys. Brows. Are. Everything. My eyes had a less droopy appearance and I looked more awake and alert. Man, how nice it would be if I could make this permanent! It's pretty pricey though but can you imagine the convenience! Thanks so much, Winnie! 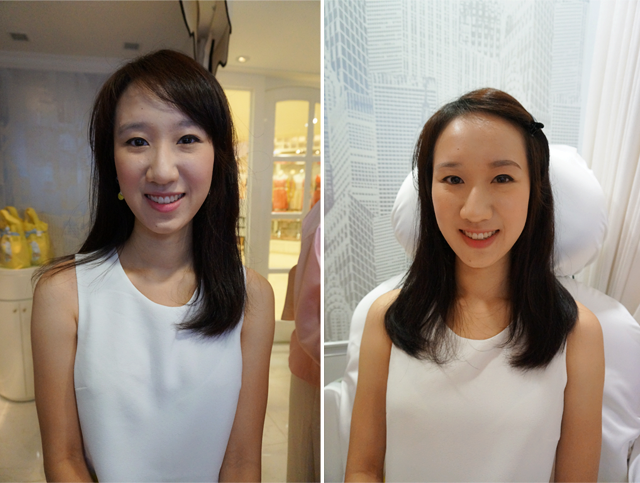 :D She was really patient in answering all my questions and explaining the reasons why she did my eyebrows like so. The complete Erabrowlogy takes about 60 minutes per session and is priced at $1,314. This consists of 4 colour services, with pre-treatments and Browlogy Care kits. For ladies who have done embroidery or tattoo on their brows and would like to correct them, you have Erabrowlogy Redesign & Change. This is priced at $1,690.60 for 5 colour services, with pre-treatments and Browlogy Care kits. (Do note that there is an additional surcharge of $214 if you request for the Master Artist.). And just for you, a 20% Erabrowlogy/ Erabrowlogy Redesign & Change discount voucher will be given to 5 lucky readers! All you need to do is to email me at lovecharlenejudith@hotmail.com why you are interested in doing eyebrow embroidery, with your name, email address and the last 5 characters of your I/C number. Winners will be selected on March 26th.